The ZX Spectrum is by far my favourite computer of all time. Simple and affordable, the Spectrum made home computing available to the masses. Many kids of my generation had a Spectrum as their first computer. The Spectrum shown here was released in 1982. More advanced versions followed. The Spectrum came in 16K and 48K versions. It could produce colour graphics on a TV and had sound. Data storage was on tape, but external Microdrives could be added. 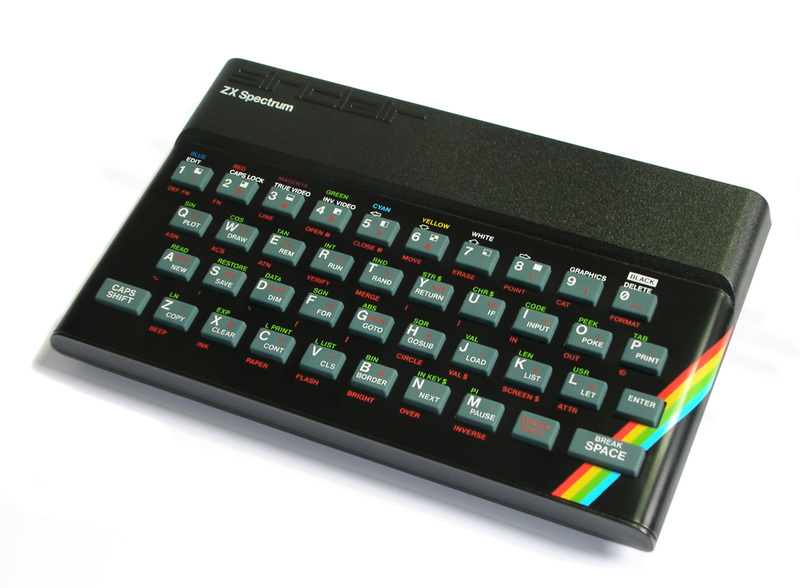 A wealth of peripherals was made for the Spectrum which only enhanced its' popularity. 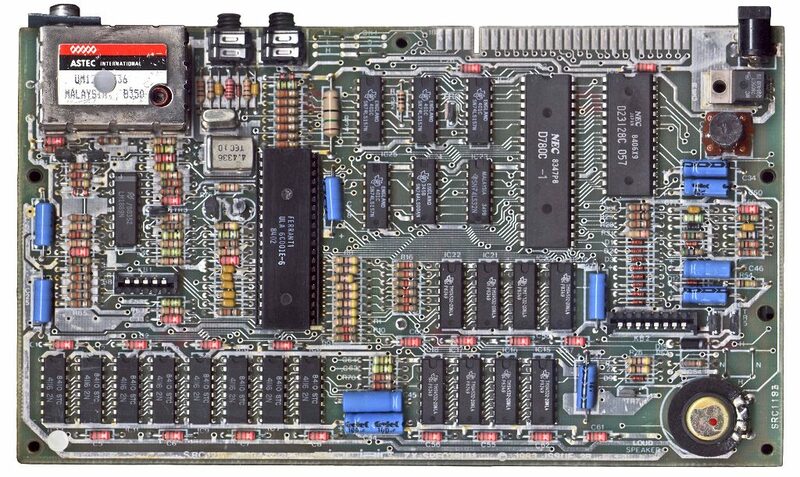 The ZX Spectrum used a Zilog Z80 CPU running at 3.5MHz.